Cathy Carman received a Bachelor of Science in Food Science and Human Nutrition, and a Bachelor of Science in Nursing from the University of Florida. She completed her Master of Science in Nursing at Emory University in 2005. Cathy is certified by the American Academy of Nurse Practitioners as a Family Nurse Practitioner. 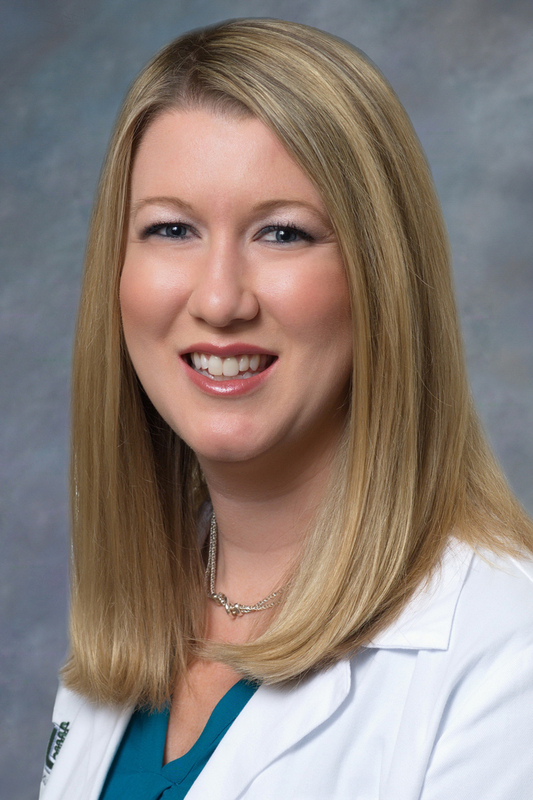 Prior to joining Georgia Urology in September 2015, Cathy practiced in urgent care and surgical subspecialties. In addition, she is currently a clinical professor for the Master of Science in nursing program at Georgia State University where she instructs nurse practitioner students. An active member of Junior League of Atlanta, Cathy also spends time volunteering with Fragile Kids Foundation. She lives in Marietta, and enjoys golf, pilates, college football, and traveling.